There is nothing worse than being trapped inside your garage with a door that won’t open, unless it is being on the other side, returning home after a long day to find that you can’t get into your garage. Whenever you find yourself facing this problem, you need a quick resolution in order to make sure that you get a fast and effective garage door repair in Torrance CA. You will often need to call in the experts, but a few simple tips can help you give essential information to the repair team when they arrive. Does The Garage Door Have A Fault? One of the more common problems that we find in California is a worn-out garage door. While other states suffer with freezing doors and rain-damaged openers, in California the doors tend to fail due to neglect and over-use. 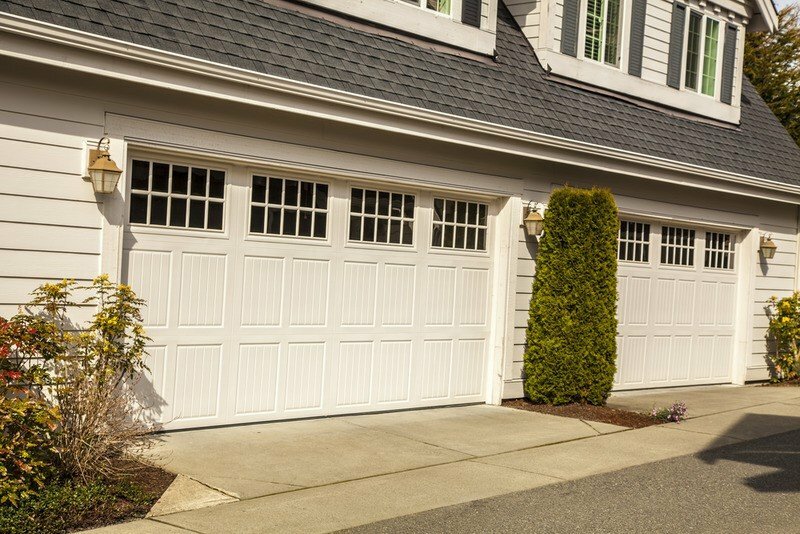 You may never have thought of maintaining the garage door until it fails, but if the springs have gone, or the door is hanging incorrectly in the rails, or has simply broken up through age, then you will need to get a lot of help in repairing or (probably) replacing the door to ensure the safety of your garage. A significant number of garage doors are still made using glass windows, and it is easy for these panes to be broken, either by neighborhood children, animals, or simply by bad luck. With these doors, it is essential to repair and replace the glass as quickly as possible. Not only is it a safety issue, but you could also be inviting wildlife into your garage, and a rat or mouse will be hard to spot once it is hidden in a corner. A quick replacement will make the area safer, and will also mean that the garage door is safe to operate again. In most cases, garage door repair in Torrance CA should be left to the experts. These doors are extremely heavy and should not be handled by those who are not trained in lifting them safely. 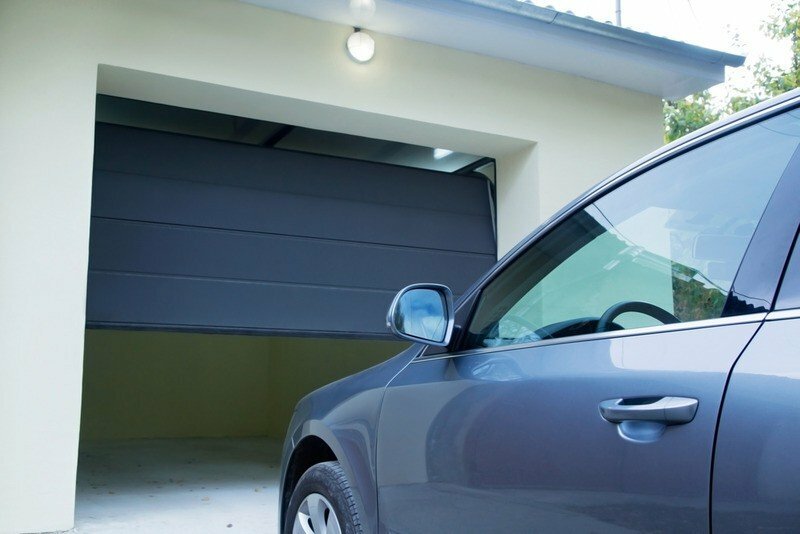 The risk of injury from garage door springs and rising tracks means that homeowners should examine the door for obvious problems, and then call in BR Garage Doors and Gates. We can arrange for a team to come to fix your door today, so call us at (888) 918-8889 now.